As a driver of sustainable industrial progress, Fives shares its customer's objectives to combine industrial performance with sustainable development. The Innovation effort is first driven by customer’s needs or expectations. Fives encourages any opportunity for joint programs with its clients, suppliers and/or R&D centers. 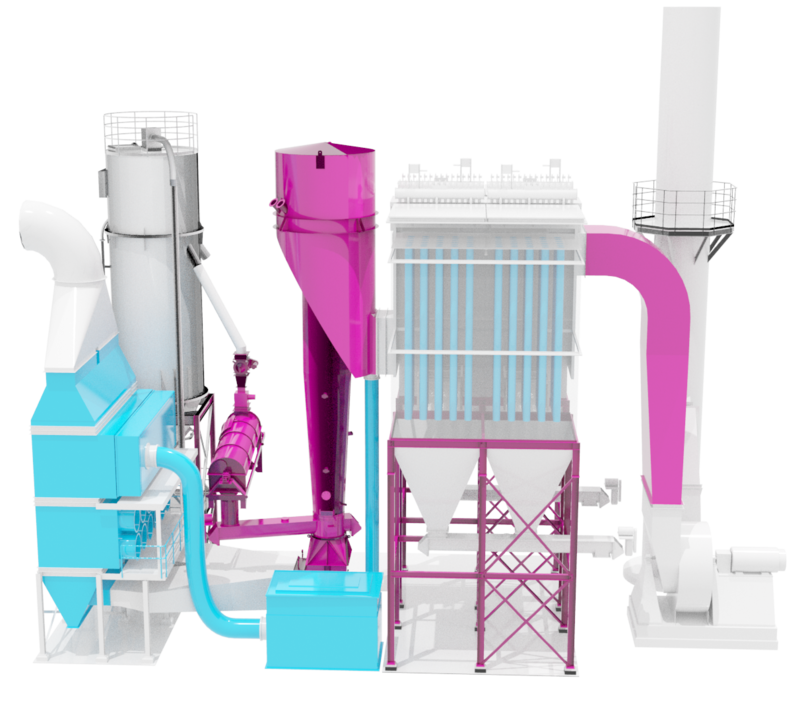 The main Air Pollution Control technologies (EADTM, TGT®, EAD-NOXTM, AD-NOXTM, Hybrid Scrubber...) were either jointly developed or at least validated at industrial scale, thanks to successful collaboration with partners. 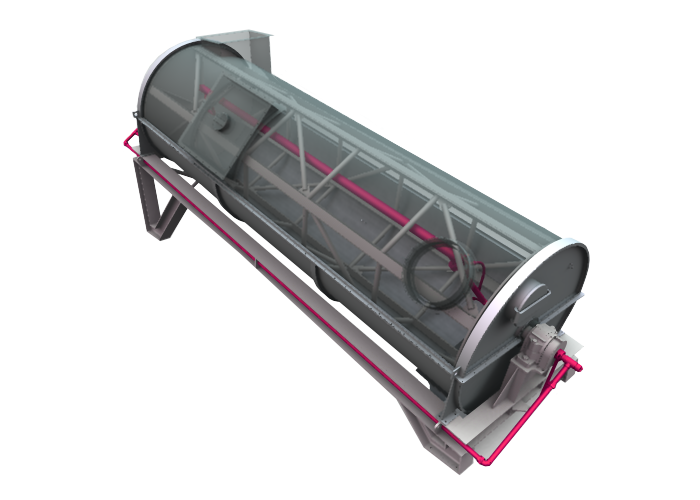 Fives has developed and implemented worldwide number of state-of-the-art technologies, which are recognized by the industry for their advantages in terms of emission treatment, footprint and consumption optimization, product quality and performance.